On April 17, 2017, I went to Costco and filled my huge shopping cart with a total of 180 rolls of toilet paper. Double rolls. I felt like a king walking out of there with the cart piled high. Now, in early November, we have about 16 rolls left in a household of 2 adults and 2 older teenager. Two guys, two gals. 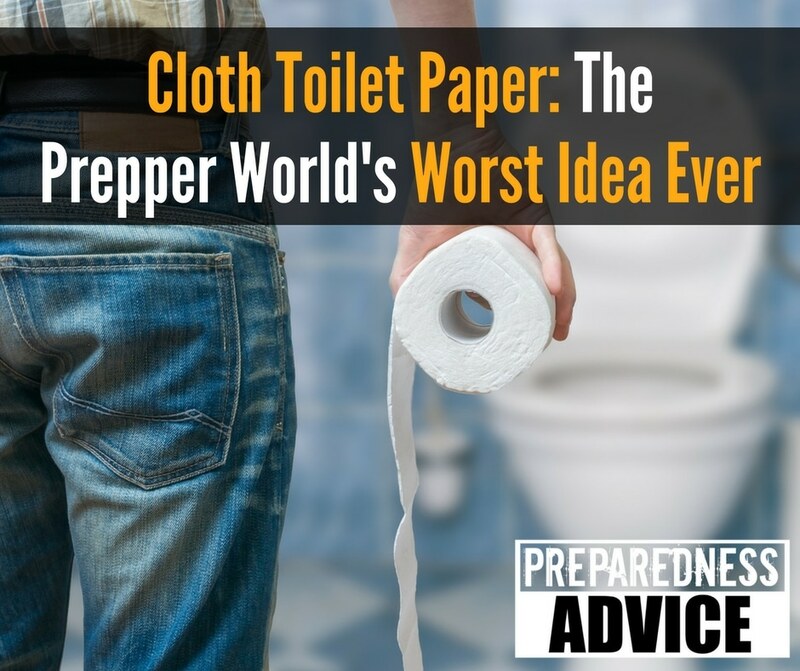 Now, there are numerous situations in which disaster could leave us short of water. They could be just for a couple of hours or situations that lasted for months or even years. Besides the lack of drinking water, how would you stay clean in a world short on water? 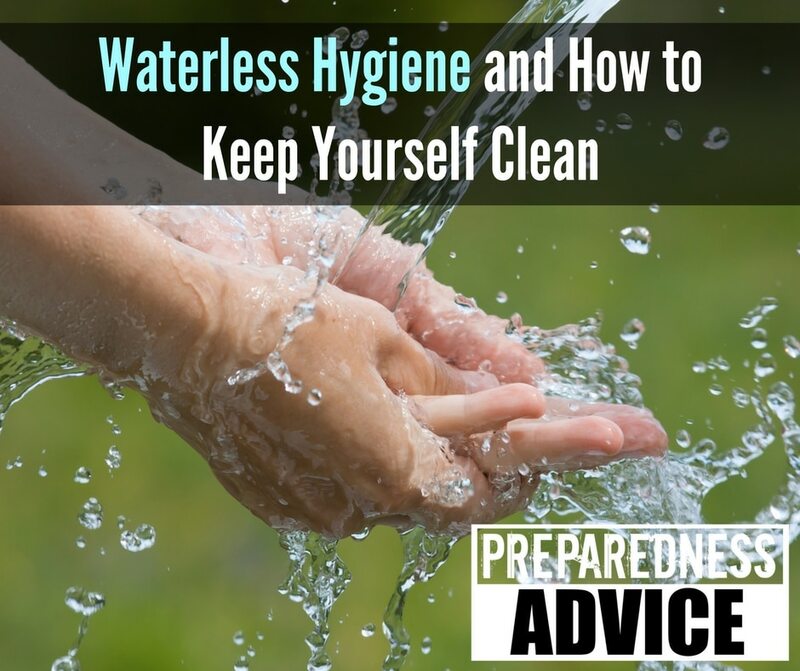 This brings us to the topic of waterless hygiene, and believe it or not, there are actually products on the market that provide you with quite a good cleansing using no water at all. A bottle or two in every bug out bag would be a wise investment. As late as the early 1800 sewers systems in much of the world consisted of throwing the waste products out the window into the streets and hoping the rains washed them away. Today (at least in this country) we have nice modern sewers systems that keep our streets clean and the waste is treated before it goes back into the environment. This helps to keep us healthy by maintaining good sanitation and hygiene. We almost always have access to good water and waste disposal systems. Here is a good article on bucket toilets and sanitation written by a friend of mine.